The Cooper Hewitt has announced the winners of its 16th annual National Design Awards. The program was launched in 2000 as part of the White House Millennium Council to “promote design as a vital humanistic tool in shaping the world.” First Lady Michelle Obama is serving as the Honorary Patron for the 2015 awards that are accompanied by a series of programs, educational events, and panels. 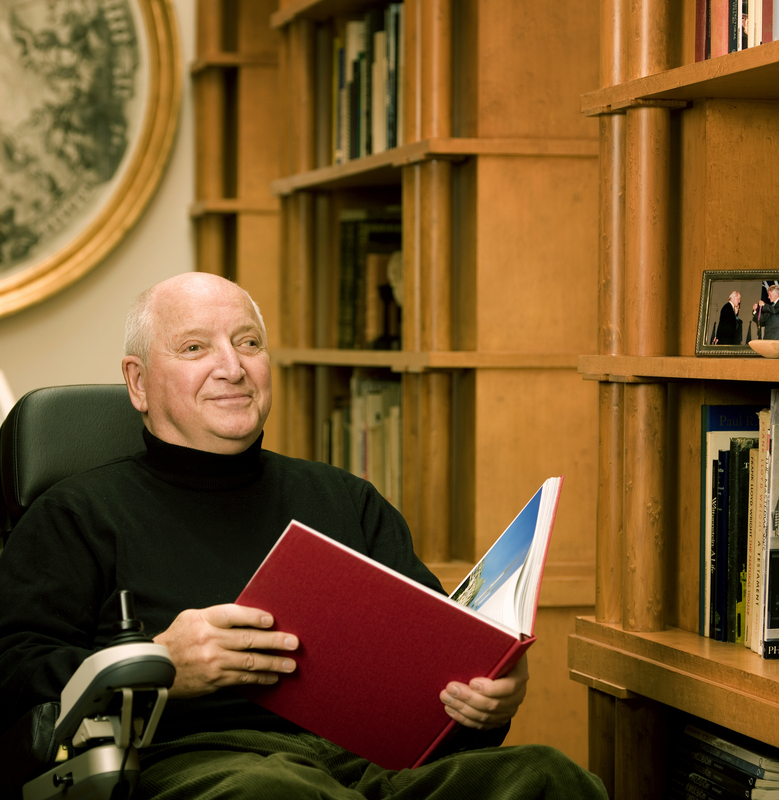 This year, the prestigious Lifetime Achievement Award was awarded posthumously to Michael Graves, the famous architect and designer who passed away at the age of 80 in March. 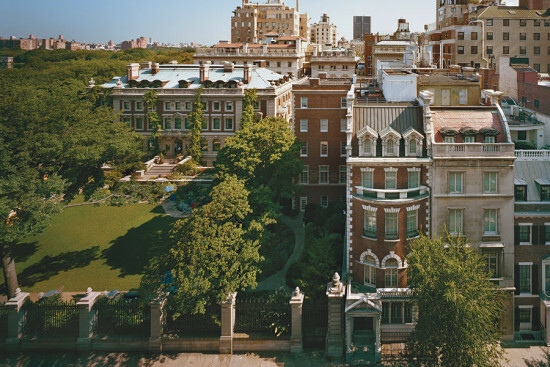 In a statement, Cooper Hewitt said the renowned postmodernist is credited with “broadening the role of architects and raising public interest in good design as essential to the quality of everyday life.” Graves founded his eponymous firm in 1964, and in more recent years had focused on using architecture and design to improve healthcare. Here is a look at the other 2015 Cooper Hewitt Design Awards winners. From Cooper Hewitt: “Jack Lenor Larsen is an internationally renowned textile designer, author and collector, and one of the world’s foremost advocates of traditional and contemporary crafts.